Knowledge of an analytic group implies knowledge of its module category. However complete knowledge of the category does not determine the group. 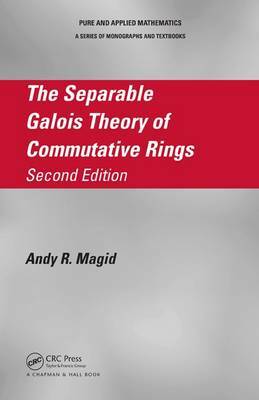 Professor Magid shows here that the category determines another, larger group and an algebra of functions in this new group. The new group and its function algebra are completely described; this description thus tells everything that is known when the module category, as a category, is given. This categorical view brings together and highlights the significance of earlier work in this area by several authors, as well as yielding new results. 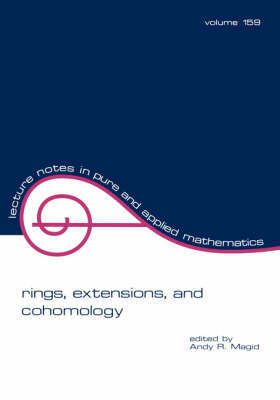 By including many examples and computations Professor Magid has written a complete account of the subject that is accessible to a wide audience. 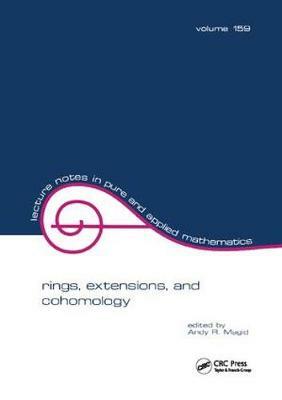 Graduate students and professionals who have some knowledge of algebraic groups, Lie groups and Lie algebras will find this a useful and interesting text. Buy Module Categories of Analytic Groups by Andy R. Magid from Australia's Online Independent Bookstore, Boomerang Books.